This luxury subterranean house isn’t your typical bunker. 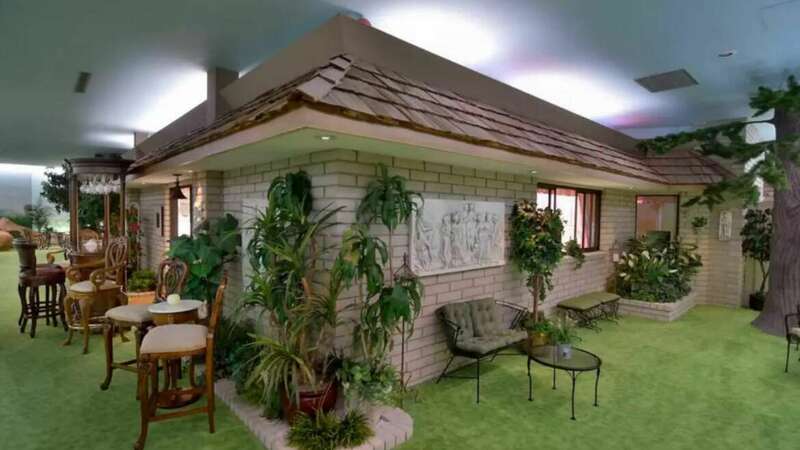 The underground space, which is attached to a smaller house at surface level, features a family home decked out in ’70s style, as well as a mock backyard, a pool and a guest house, according to the home’s real estate listing. There’s no natural sunlight, but the home’s faux-sky mimics morning, noon and night — complete with sparkling stars — depending on time of day. As for nature, murals of green pastures, forests and mountains decorate the walls. 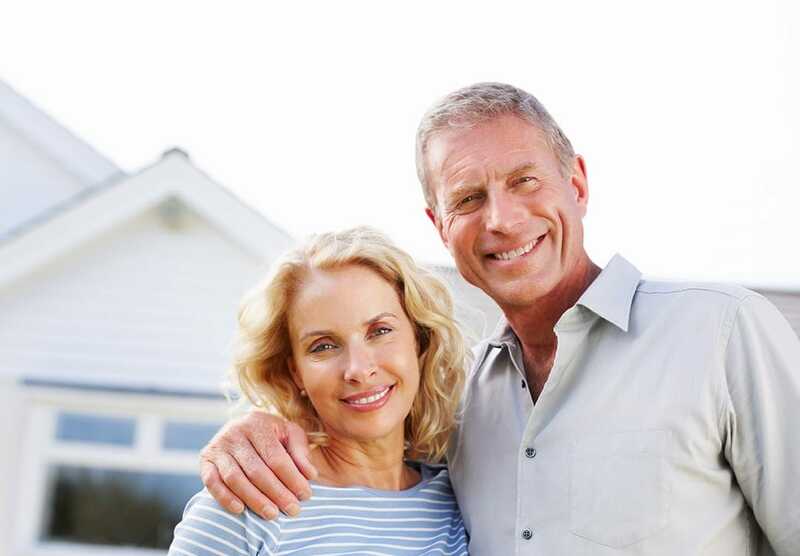 Local Movers: Are you planning an upcoming local or long distance move? 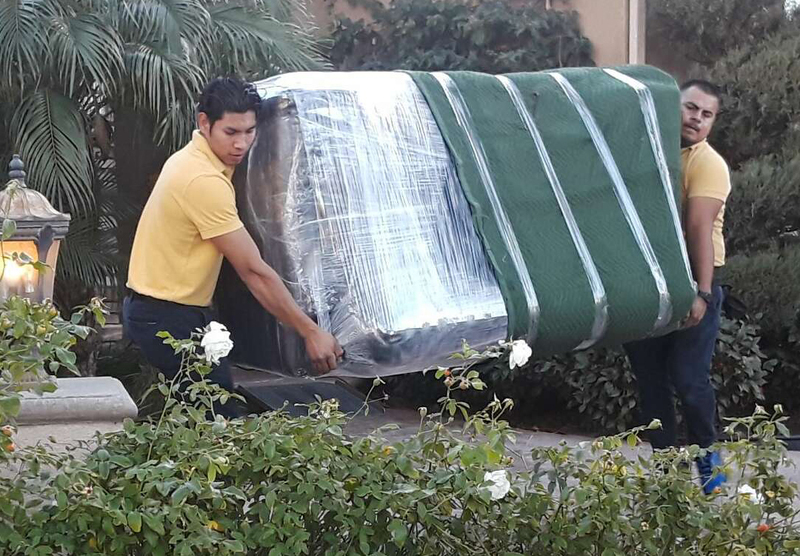 Searching for the best movers near you? 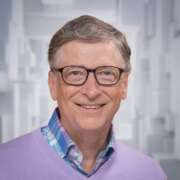 If so, this is your lucky day! 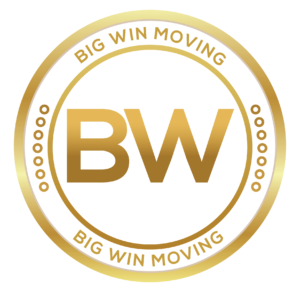 Big Win Moving provides top-tier local and Long distance moves near you! 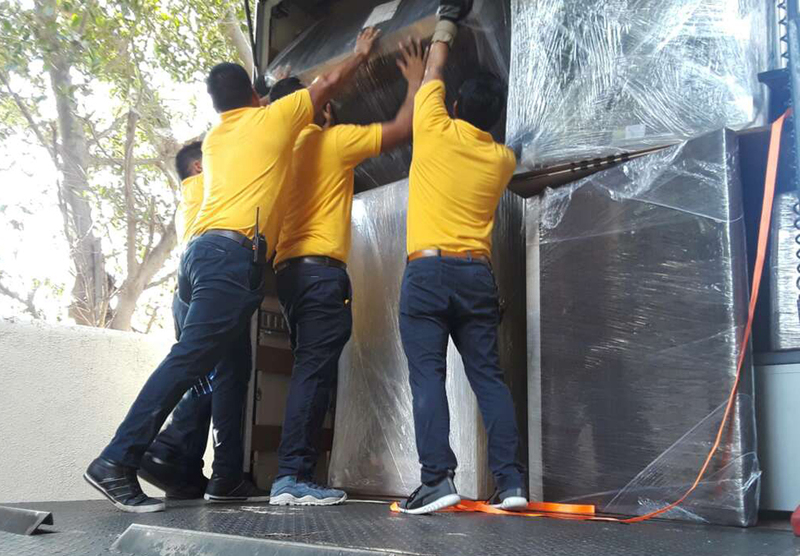 Now, you can WIN BIG by saving time and money when our careful, professional and friendly team of movers assist you with your upcoming relocation.